Using this plugin you are able to create a simple testimonial slider which you can add to your Genesis Theme, using a shortcode or a widget. Note: This plugin has only some basic default styling. 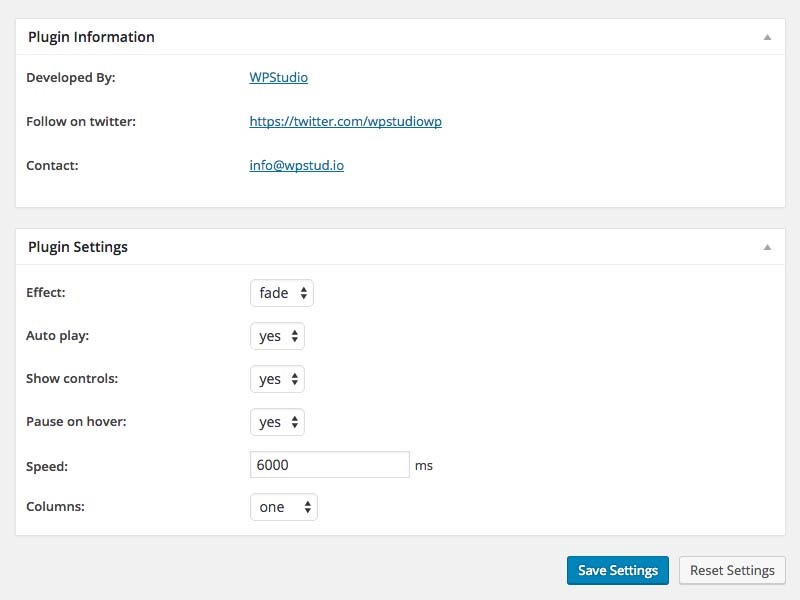 If you intergratie this plugin into your Genesis theme add the extra styling to your Genesis child theme stylesheet. The settings of the Genesis Testimonial Slider plugin can be found under Genesis > testimonials. The settings are straight forward and there is not much to explain here ;). The controls are white, so if you set show controls to yes and you don’t see the controls, you know now why. If you want to use the testimonial slider in a page or post you can use the following short code.